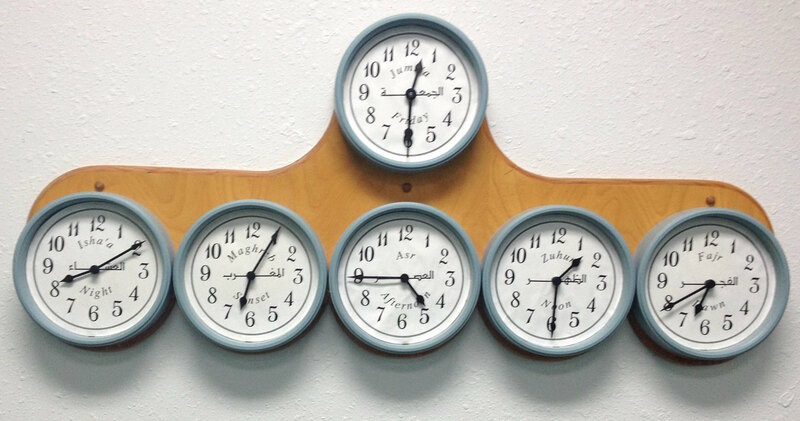 Muslims worldwide fast during the entire month of Ramadan every year. We at Islamic Center of Manhattan would like to take this opportunity to raise awareness between Muslims and non-Muslims about Ramadan. 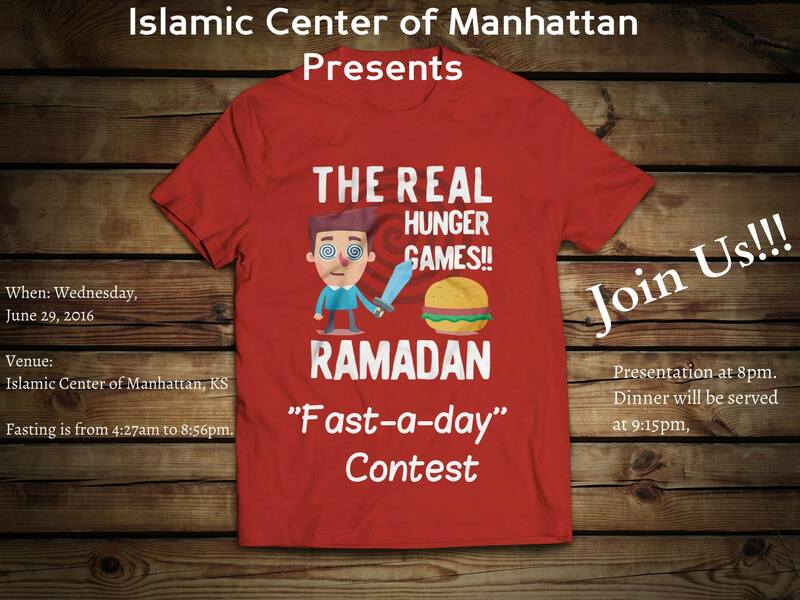 Thus, we are asking our friendly Manhattan Community to fast ONE day with us to see how Muslims fast during Ramadan.